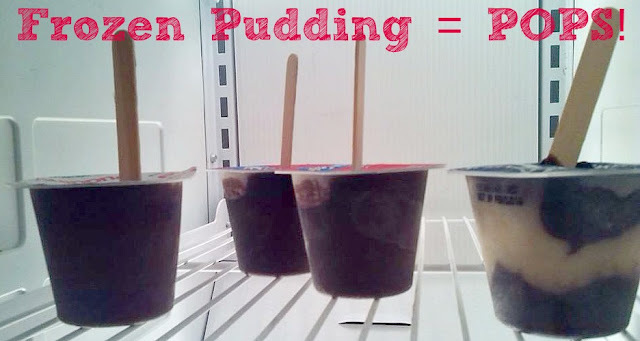 Want to know the easy way on how to make pudding pops at home? These homemade pudding pops are so easy, you won't believe you never thought to make them. No pudding pop recipe required! Enjoy! Want to make Jell-O Pudding Pops? Most boxes have the recipe, but if you can't find one, click this link: How to Make Jell-O Pudding Pops at home. I was going to share one of the cute commercials from the 80's, but when I went to share one... Ouch! All of the controversy... no thanks. 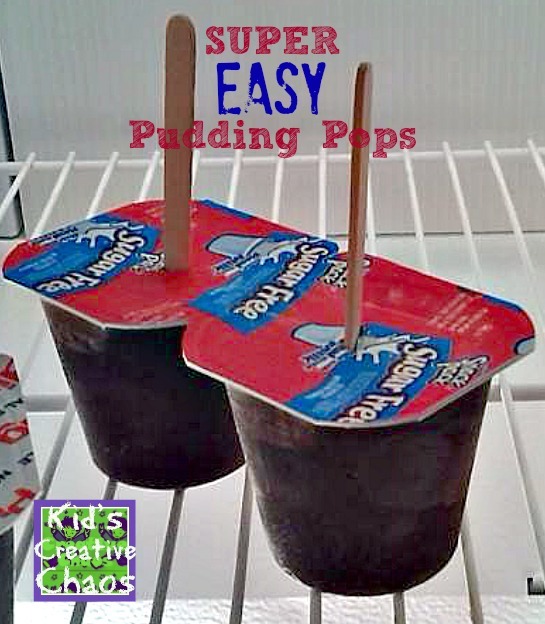 Super Easy Way to Make Homemade Pudding Pops. 1. Buy some snack pudding: Generic, Swiss Miss, Jell-O. 2. Buy some craft popsicle sticks. 3. Pop your stick into the middle of one of the pudding cups. 4. Freeze for at least an hour. Tip: You'll want to warm the cup up with your hands so the pudding will easily slide out. Yes, it really is that easy. It makes a refreshing snack on a hot, summer day. Yum!